The purpose of the app is to make it easier for groups of people to pool their money for activities such as a holiday, a wedding, a house-share, a sports club, or any other activity that involves getting a group of friends together. The app is open to customers of any UK bank, and can be used on Android and Apple iOS phones. Kalixa handles all KiTTi payment functions including the mobile wallet (funds transfers and management, gateway and acquiring services, transaction processing and card tokenisation), the prepaid contactless card (account provisioning, card issuance and transaction processing) and operational services (customer services including contact centre, as well as risk and anti-money laundering systems). The app was designed and developed with Monitise Create, the design studio which is part of mobile technology company Monitise. 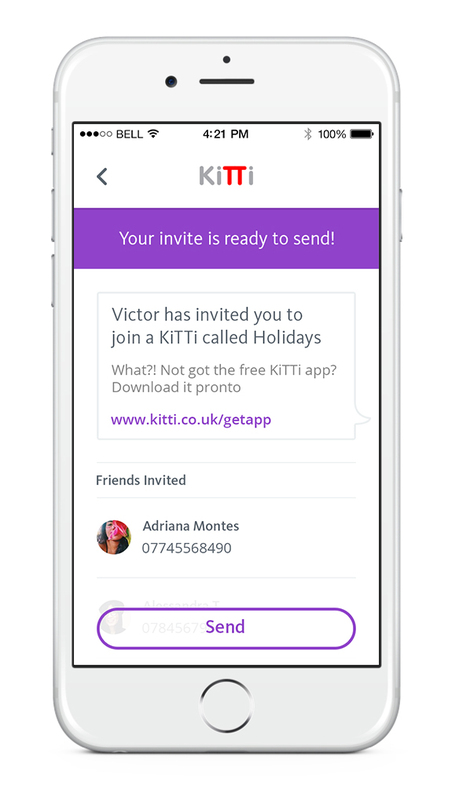 KiTTi is the latest initiative to come from strategic partners Santander and Monitise, which have previously collaborated on SmartBank – Santander’s banking app designed for students. A mobile wallet offering built by Kalixa Group claims to be able to turn just about any phone – including the iPhone – into an NFC payment device. The toolkit has launched in the UK, marking the first step in the firm’s plans for Europe-wide NFC mobile payments.